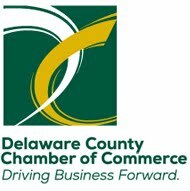 This month the Arts in Delco explode across stages from one end of the County to the other! There's a new show at Hedgerow Theatre - The Delaware County Symphony stars at the Meagher Theater at Neumann University - and the Academy of International Ballet Dance Company literally soars at the Brandywine River Museum of Art. Don't miss a minute of the action! Treat friends and family to tickets to one or more of each performance. 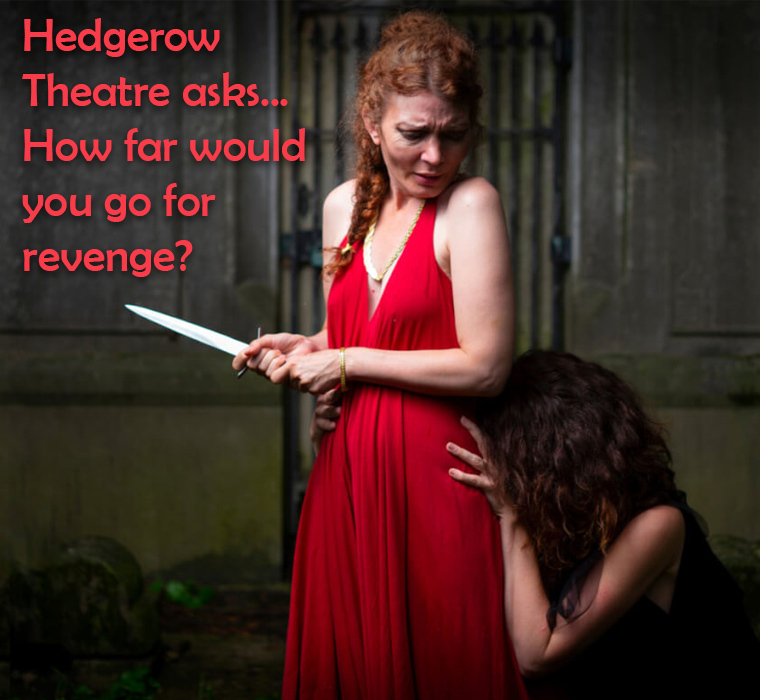 October 18th through November 11th, Hedgerow Theatre Presents "Medea"
The story of Medea and Jason starts a generation before the play, when Jason’s uncle usurps the throne from his father. When Jason grows up and demands his father be restored to the throne, his uncle says he will, on one condition: find, capture, and bring him the fabled Golden Fleece. On the shores of Colchis a world away, the princess Medea falls in love with the adventurer when he arrives to claim the fleece. She sacrifices her home and betrays her family to help him, and then to marry him. Over the coming years, they sail the seas, escaping danger and leaving a bloody trail in their wake. Eventually, Medea and Jason, both now exiles from their homes, settle in Corinth and raise a family. But when the play begins, that’s all in the past. Jason has traded his marriage to Medea for a union with a Corinthian princess, and Medea is grieving–and enraged at his betrayal. Medea was one of the earliest tragedies of the ancient Greek playwright Euripides. In 431 BC, he entered it as part of a trilogy into the annual theater festival and competition, the City Dionysia. It came in last place at the festival, but his telling of the myth swiftly became the most accepted version and the play has been produced and adapted regularly, both in ancient time and in ours. 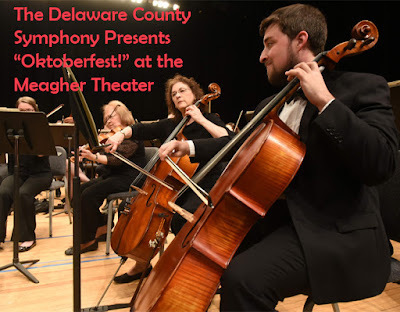 The Delaware County Symphony Orchestra presents "Oktoberfest!" 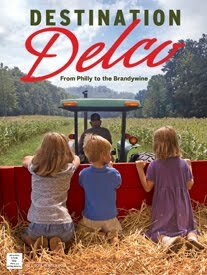 -- their first performance of the 2018-2019 Season on October 14th at the Fred P. Meagher Theater at Neumann University. Baritone Randall Scarlata has been praised by the New York Times as "an intelligent and communicative singer" with a "compelling desire to bring texts to life." He has also been acclaimed for his "extraordinary vocal range and colour palette" and "ability to traverse so many different singing styles" (MusicWeb International). Mr.Scarlata has appeared on concert stages throughout Europe, North America, South America, Australia, and Asia. 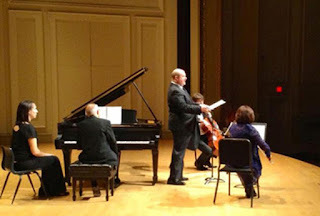 Many of the world's great music festivals have sought him out as a soloist, including the Ravinia, Marlboro, Edinburgh, Norfolk, Vienna, Music at Menlo, Gilmore, Salzburg, Norfolk, Aspen, and Spoleto (Italy) festivals. 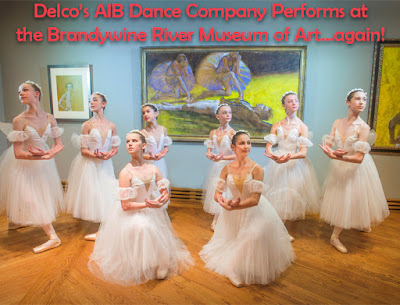 The Academy of International Ballet (AIB) with studios in Media and Horsham, is doing a free performance at the Brandywine River Museum. 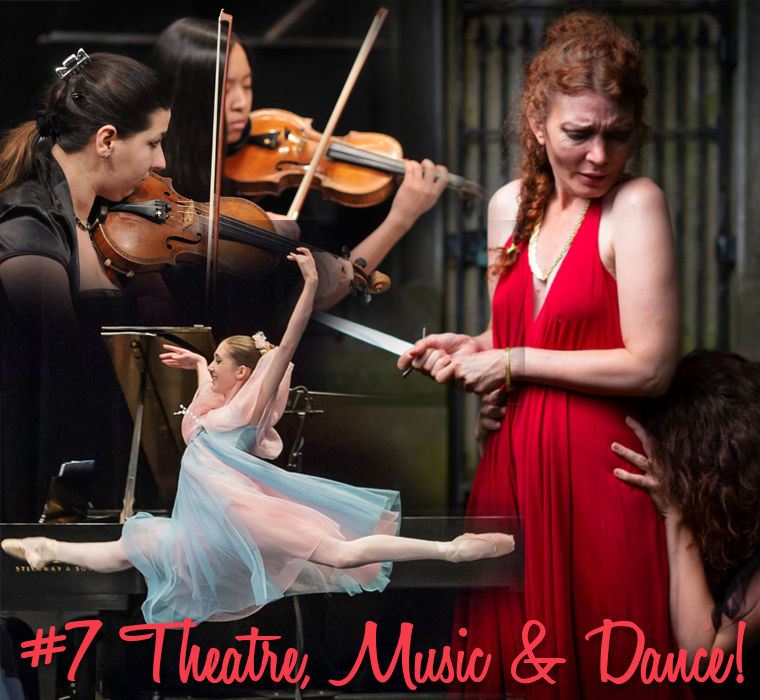 For the second year, AIB students will perform in the presence of great art...a unique and stunning setting for the delicate beauty and talents of this company of dancers. It is a rare experience to see art spring to life before you eyes. The dancers will perform a variety of classical and contemporary works in colorful costumes and well as excerpts from the Nutcracker Ballet, under the artistic direction of Denis Gronostaykiy and Anastasia Babayeva. The seated event will be held in the lower level Lecture Room. The Academy of International Ballet offers training in classical ballet to students of all ages in the finest traditions of the Bolshoi Ballet Academy, using their time-honored Russian-based Vaganova ballet method.